A decade ago, the term ‘online business or home based business‘ was frowned upon because most of them were scams. But that’s not the case now. There are some very best home based business ideas coming up everyday. Everything is in the digital media now, whether you are a course creator or a blogger or an Etsy crafter, you need to have an online presence. The biggest plus is the money. Many of the legit online businesses have great potential to earn a good income. 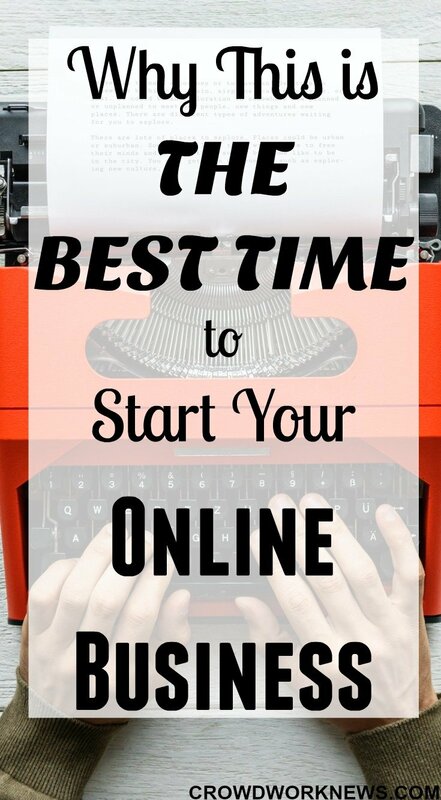 Today, I will share why this is the RIGHT TIME to start an online business and some best home based business ideas. In the last two years, there has been an immense growth in the number of online businesses. This is because the options to start an online business have increased a lot. Every day, new ideas create new products, giving birth to new businesses. This is the right time to tap into the digital market. It does not matter if you are not super creative to come up with new business ideas. There are many proven online businesses that are earning a six-figure income. And the best part is, many of them do not require any expertise. The only thing that matters is your willingness to work hard. Maybe ten years ago, if I talked about online business, you would think there is nothing legitimate about it. But now everyone’s perspective about online businesses has changed. Nobody would have imagined that a mom of two can work from home on her Virtual Assistant business and generate a great income. It is possible for anyone now. There are very legitimate and best home based business ideas like bookkeeping, event organizing, flipping blogs, scoping and many more. Believe me; there are huge success stories in each of these businesses. Right now the market for starting an online business is super competitive. 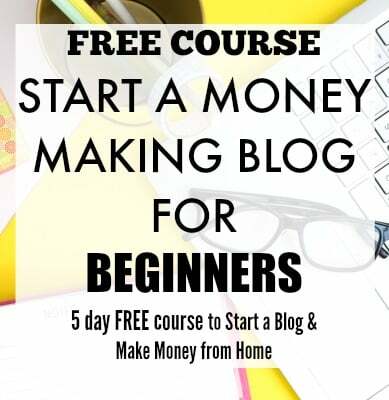 When I thought of starting a blog, the blogging industry was filled up with blogs of all niches. But eventually, I did start my blog and now its a successful online business for me. This competitiveness in the market, in turn, means that there is a significant demand for that niche or business. So, there is your chance to get in and start making your mark. I could have easily counted the number of online businesses a decade ago, because there were only handful. Now, I see something new every day. The growing diversity of online businesses is an excellent chance for many to choose the hustle they love. An inspiring example is Claudia who started SEO consulting business and teaches others to start this profitable hustle without much experience. There is no shortage of business ideas; you just have to come up with a viable plan and start building your online business. I am honestly surprised at how affordable it is to get into an excellent online business. Investing is the most prominent issue when it comes to starting an online business. There are many, I mean many businesses you can start for under $50. I started my business with an initial investment of $3.95/month (which is now specially discounted to $2.95/month for a limited time). I earned back my investment in four months. There are many ways you can afford investing in a business, like saving up for it, paying for it in payment plans, investing in it when it is a bit cheaper, etc. With so many affordable options, it is quite easy to get started with an online business now. The one big reason people used to be scared of online businesses was the complex process of starting it and the maintenance. You would have to go through a big process and it was all confusing. Now things are super easy; you have online support for everything. Whether you bought a course or created a website or started teaching others, you have immense help from a lot of experienced professionals. The platform to get paid is also becoming super easy, PayPal and Payoneer are some of the options to get paid when you operate internationally. You can also automate lot of things in your business with many tools which makes it easier to manage the business. The choices you have now are infinite. Every day, I see some surprising niches coming up. I would not have thought you could earn money organizing other peoples stuff or flipping flea market items or planning travels for others. If you look hard, you can find something which suits your passions, and you start a viable business with it. For starters, here is how you can make money from your hobbies. Starting an online business is both exciting and thrilling. The feeling of owning your business, growing it and seeing it thrive is super satisfying. I say this with my own experience, and it is possible for anyone to do this. Explore your options, brainstorm and start an online business now! Want to find a profitable side hustle without spending hours online? 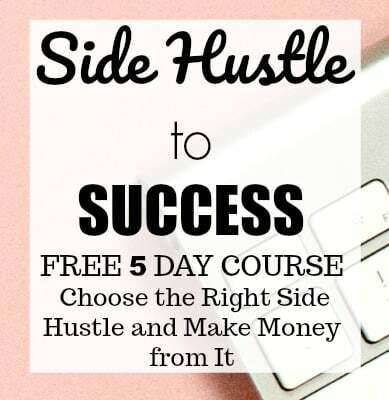 This FREE course is going to show you how to find a side hustle and make money from it. Join the course and sign up to our FREE newsletter!